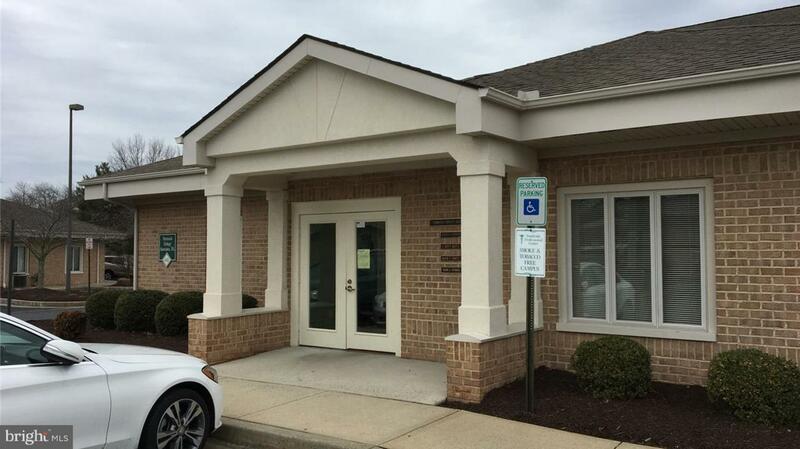 7000 +/- SF 2-story, professional medical condo located in the Southside Professional Center. 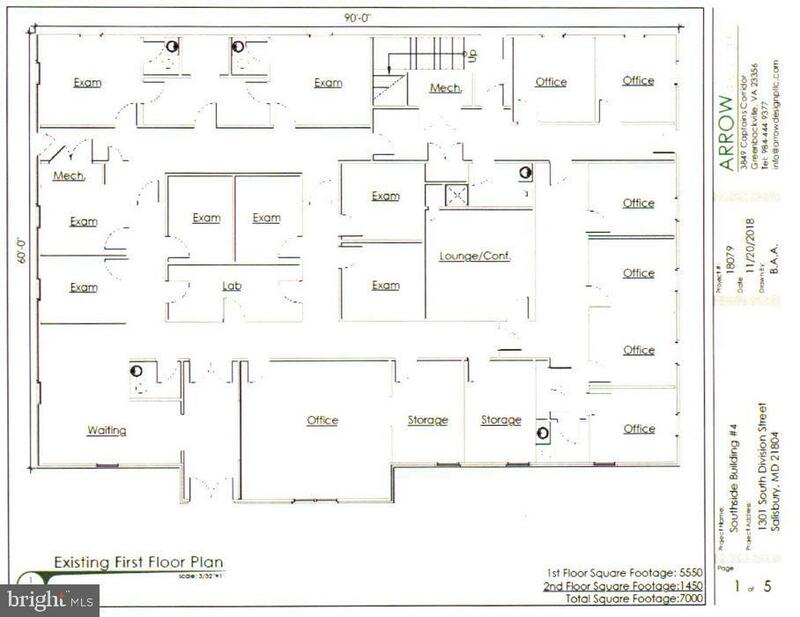 Turn-key medical office space is ready to go with exam rooms, offices and conference spaces. 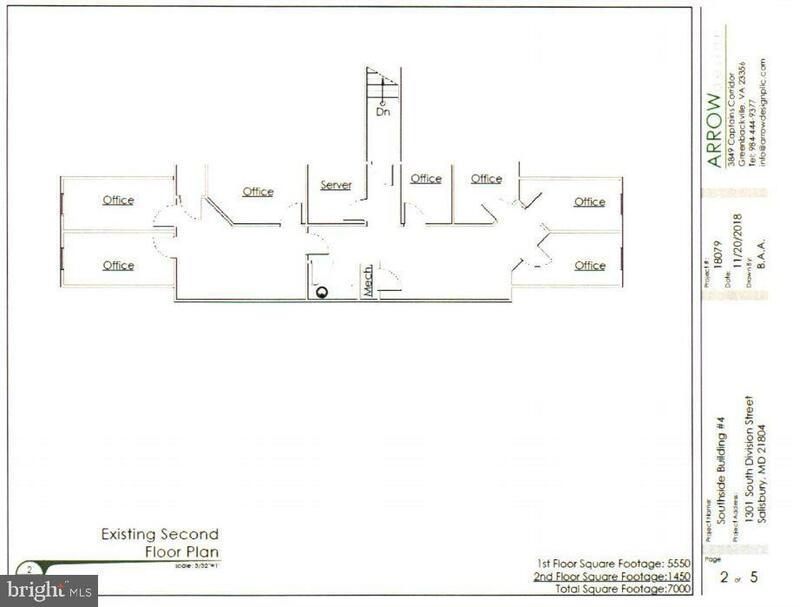 The 1st Floor is 5550 SF and the 2nd Floor is 1450. 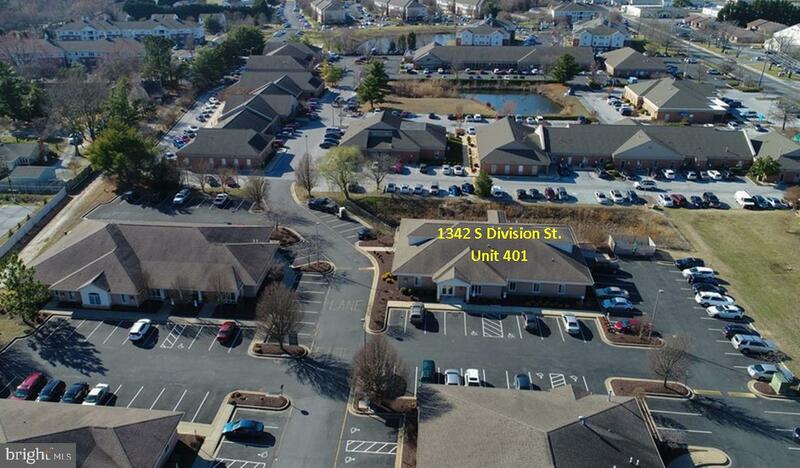 The seller has explored options to divide the space into multiple units. Recently appraised for $1,330,000.